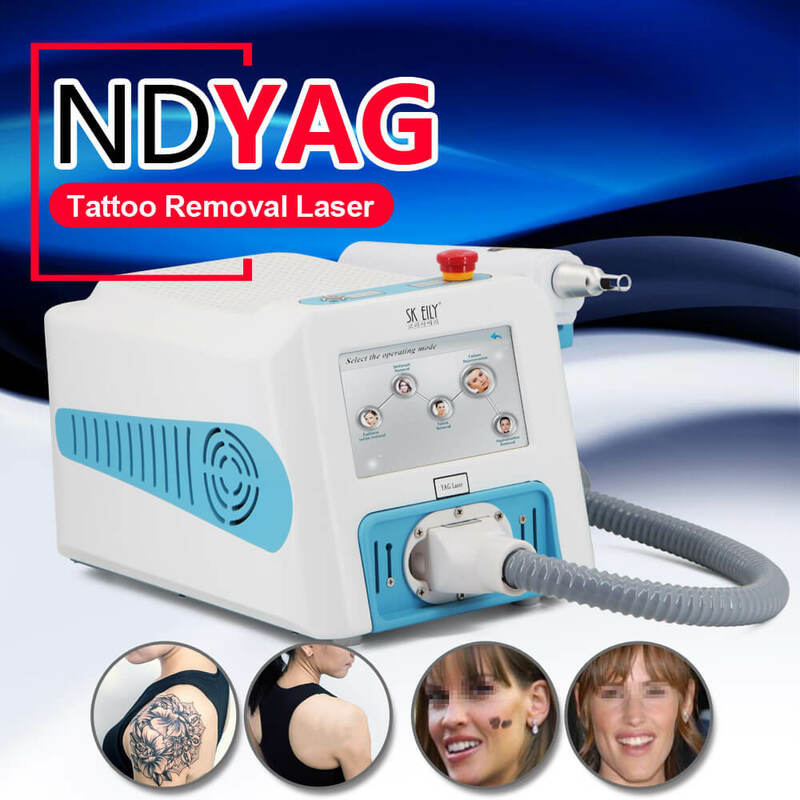 This ND Yag tattoo removal makes it easier and fast to get rid of that tattoo quickly. 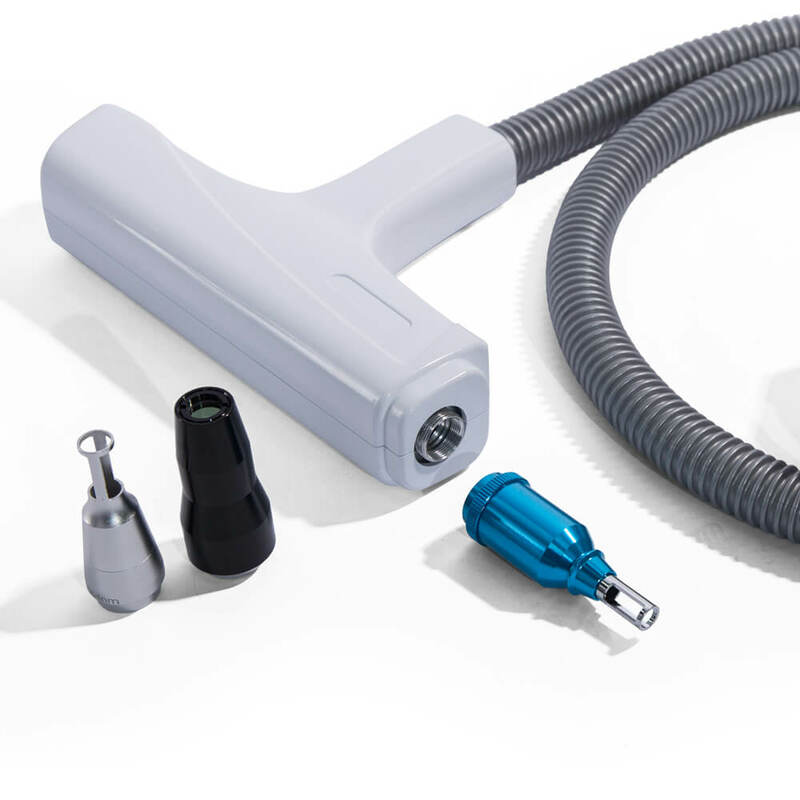 It has a unique design that makes it an excellent choice to salons, spas, cafes, and clinics alike. The machine has been built with the best practices and designed by expert engineers who are willing to trade quality for nothing. 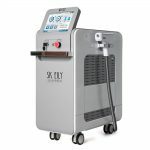 The tattoo removal uses the light of a specific wavelength to function in high peak ultra-short nanosecond energy pulse. The pigment absorbs the light after penetrating the tissue which yields an instantaneous blast. The particles of the pigment are therefore decomposed into smaller fragments. Some parts of these fragments will be bounced off the skin while the others will be decomposed into some tiny particles that can be eliminated by the lymphatic system after being absorbed by the phagocytes. 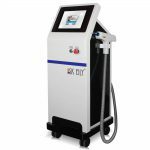 On the average, you can expect the ND YAG tattoo removal machine to eliminate tattoo within the period of 4-6 treatment intervals completely. 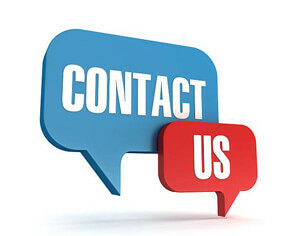 A good determining factor is the age of the tattoo and the type of ink that was used. It is best suitable for the following tattoo colors: blue, black, pink and red although a fading effect will be observed in all colors to some extent. 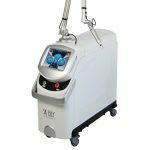 It is designed with three wavelengths (532/755/1064nm) that makes it possible to handle all colors of pigmented tattoos and lesions. There are about 200,000 shots life expectancy in this laser machine. 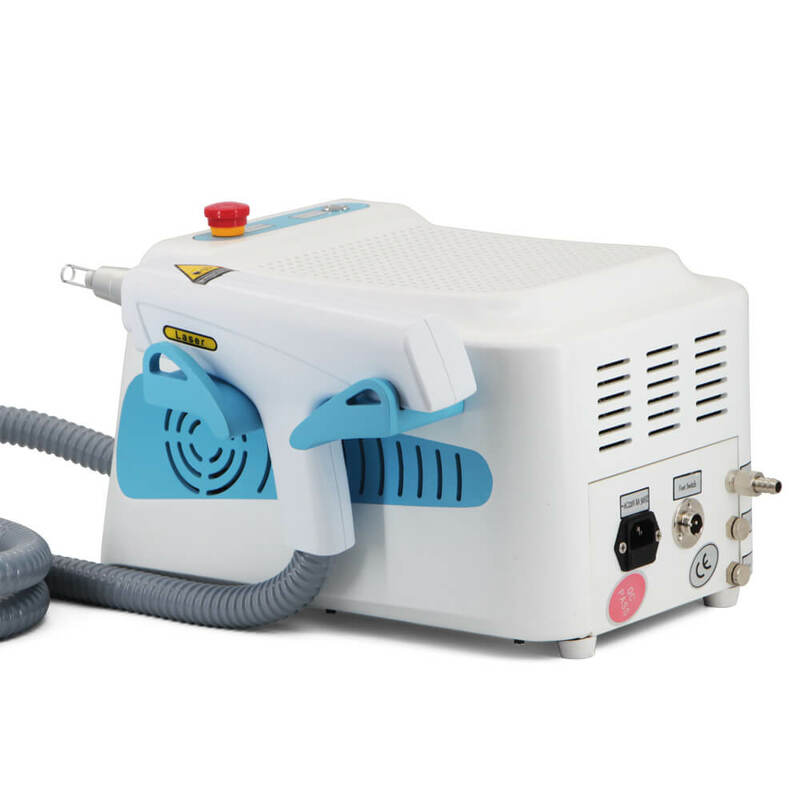 One of the unique features of the ND YAG Laser tattoo removal is its friendly interface and ease of usage. The Nd YAG Laser Laser comprises the following handpieces: freckles, age spots, tattoo removal, hormonal pigments, and birthmark. Specification: 532/1064/1320nm, 1200 mJ, 1-6 Hz.